Alrighty.. One last post in babyland and then I’m off to sew for the holidays.. 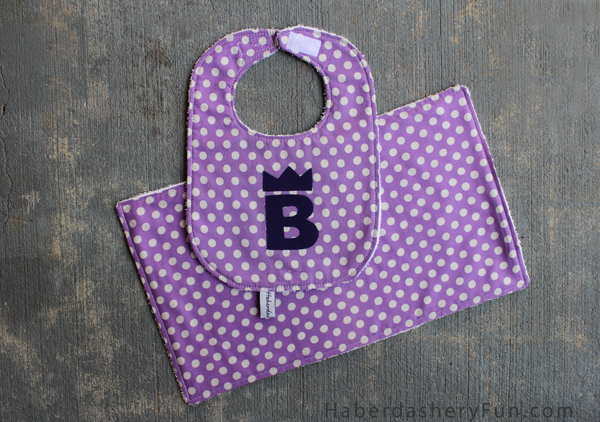 This is a follow up post to the baby bib pattern and appliqué tutorial from earlier this week. You can access the bib pattern here and see the sewing/applique tutorial here. 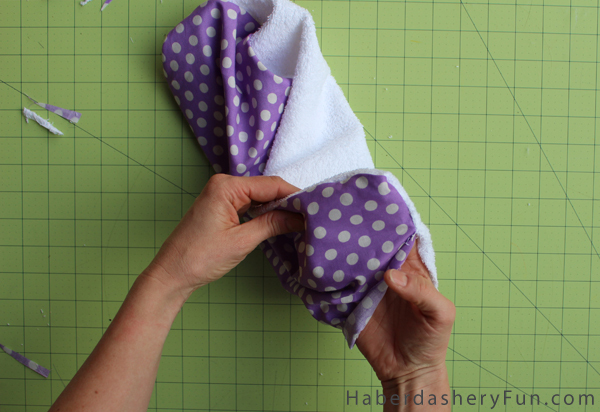 I suggest using matching fabric when you make the burp cloth. Together they make an awesome combination. 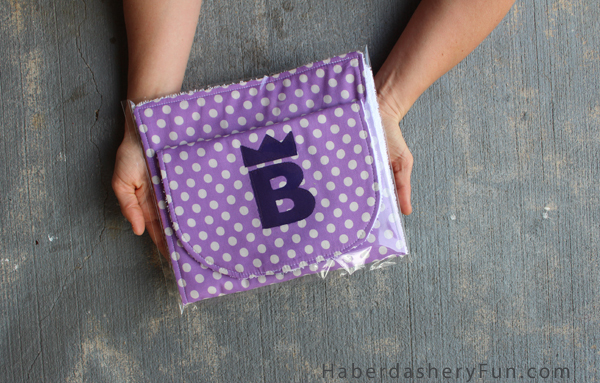 Seriously, these make a perfect baby shower gift.. Or hostess/new mom gift.. Need a Christmas gift? Need I say more.. 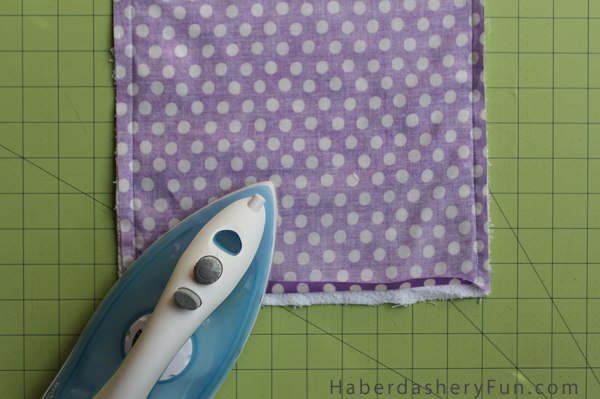 Using a rotary cutter and mat, cut both main fabric and terry towel into rectangles measuring 17 3/4″ x 10 1/2″. This includes seam allowances. Place right sides together and pin at edges. 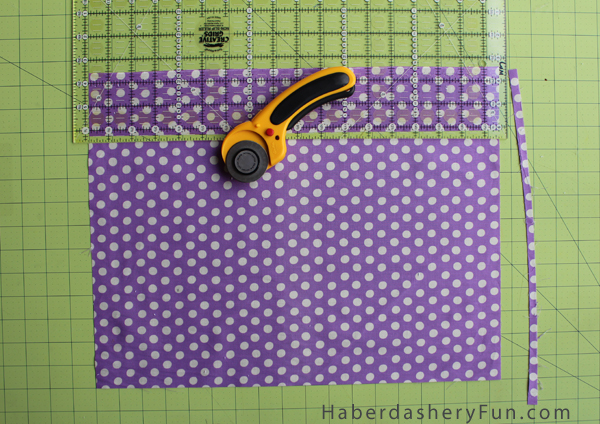 Place into sewing machine and stitch with a 3/8″ seam allowance. Leave a small 2″ – 3″ opening at one end. 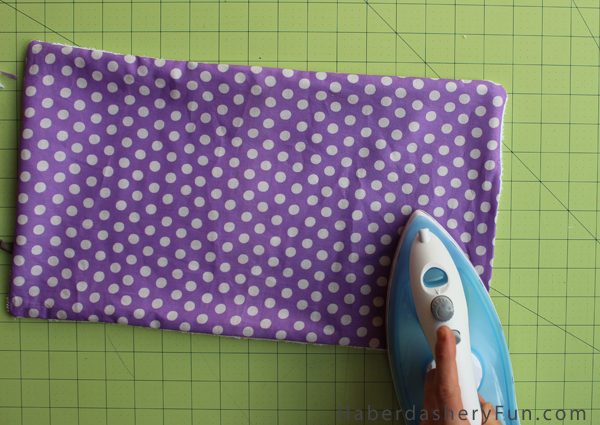 Press seams with an iron. 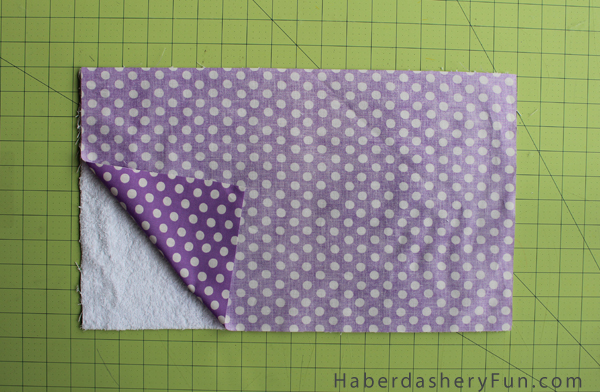 Turn bottom edge opening under and press the seam allowance in place. This will help later when you are topstitching the opening closed. Press with an iron again. This sets your seams nice and flat. 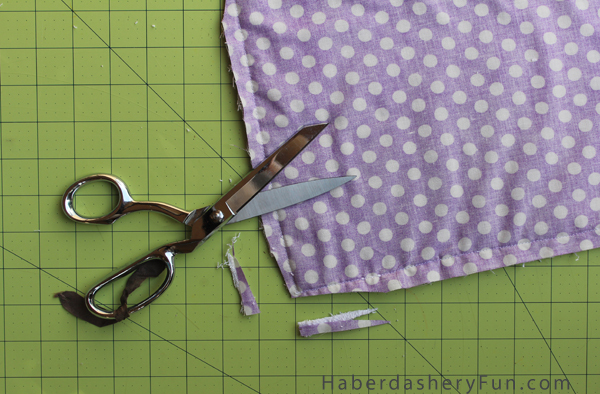 Place into your sewing machine and topstitch around the outside edge. Match the topstitching on your bib. I chose to do a straight stitch, but you could always do a zig zag stitch or something fun! This is the fun part.. 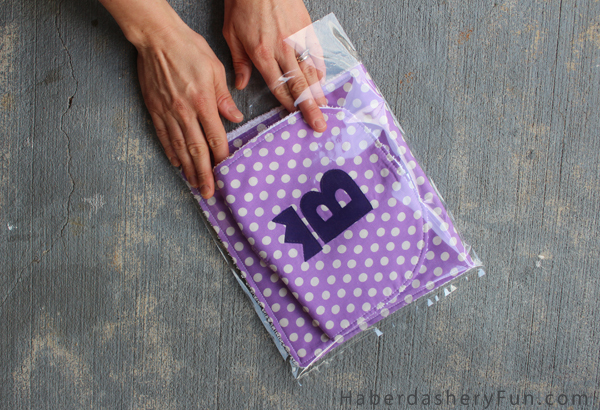 I plan to make a lot of these to give as gifts over the holidays, so I bought a pack of clear bags from Jo-Ann Fabrics. Agh.. The ultimate combo pack! Happy sewing and have a great weekend. How incredibly sweet is that? And packaged so well. I have to agree with Ann, super cute!